Today is the second to last day of the Camino. We woke up and had a small breakfast of fruit, yogurt, and granola bars before heading out around 8:30. The sky looked dark for the first half of the morning, but we walked about 9 kilometers and stopped for second breakfast before it started to rain. We stopped for a little while under a small café awning because it was pouring. After a few minutes, we decided that the rain was not going to let up and decided to just push foward. We walked for about 90 minutes in the heaviest rain I have ever seen. Despite getting completely soaked through, today was one of the best days of the Camino. We had fun walking through the pouring rain once we accepted the fact that we were not going to stay dry. It felt like were were little kids again, playing in the puddles during a rain storm. After today, I´m almost sad that we arrive in Santiago tommorrow. 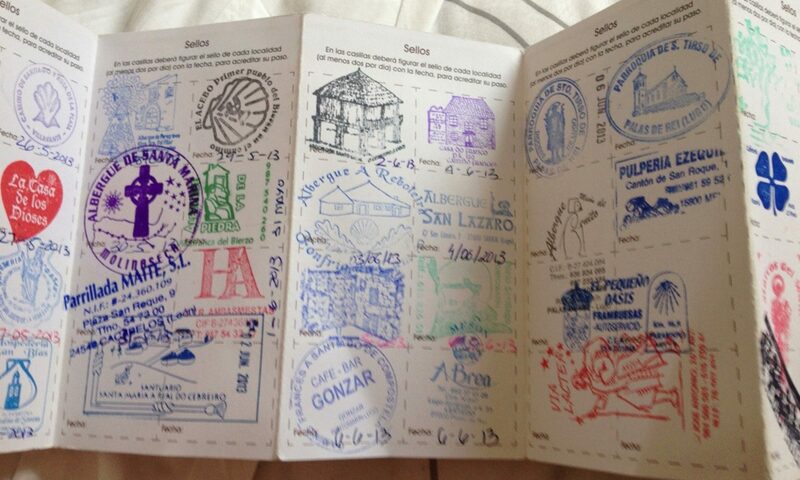 The Camino has been hard, but it has been the most amazing, fun experience of my life.